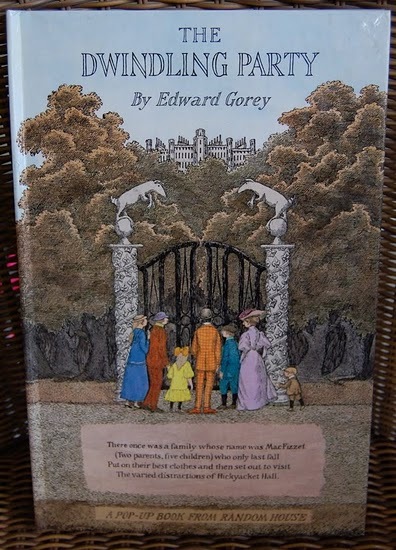 Still rocking the Great Monday Give of Edward Gorey's Pop-Up classic The Dwindling Party. If you haven't entered to win yet, you have a week to do so here. Good luck!